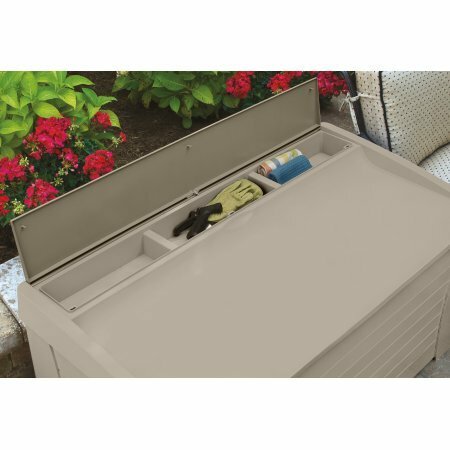 The 127-Gallon Premium Deck Box is designed to provide helpful storage for your yard, garden, deck or patio. 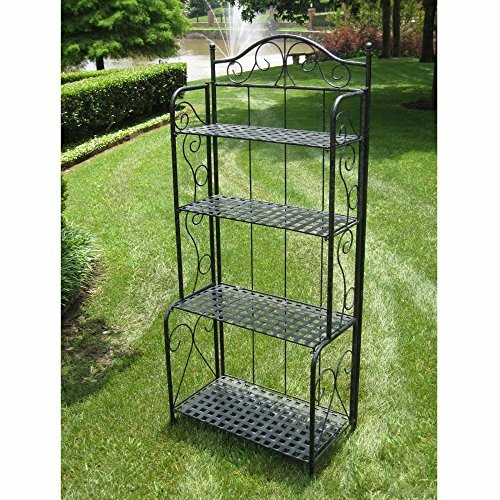 It provides plenty of room to store items such as patio chair cushions and other outdoor accessories. 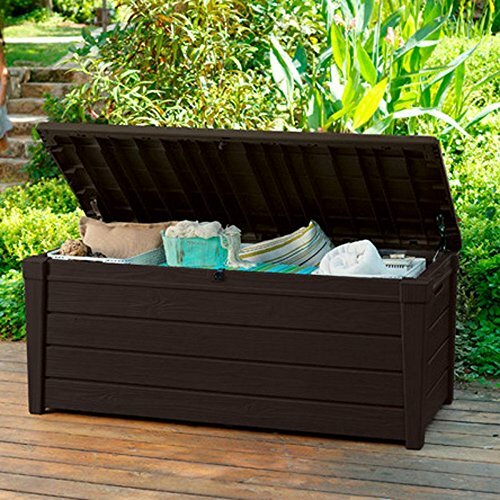 You can also use this handy deck storage box for pool toys, sporting equipment or gardening tools. A storage tray provides a good spot for small accessories such as seed packets, an extra pair of sunglasses or a spade. The deck box is made of stay-dry resin so it can protect its contents from cold and wet weather, making it a good choice for off-season storage. It can also safeguard items from fading from the sun. 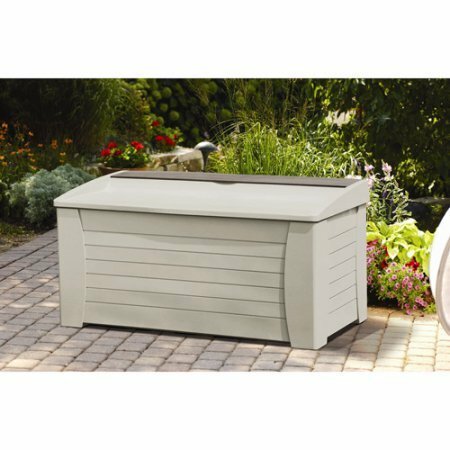 The 127-Gallon Premium Deck Box is designed to provide helpful storage for your yard, garden, deck or patio. 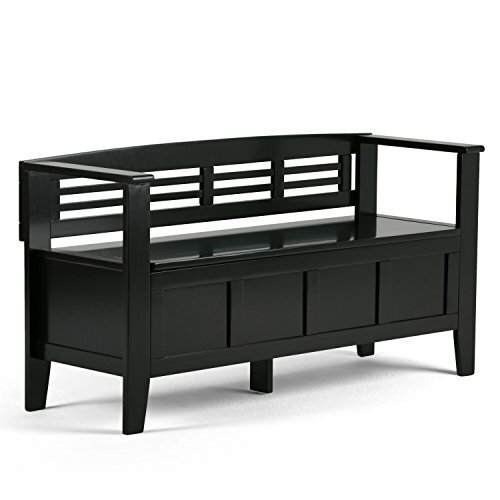 It provides plenty of room to store items such as patio chair cushions and other outdoor accessories. 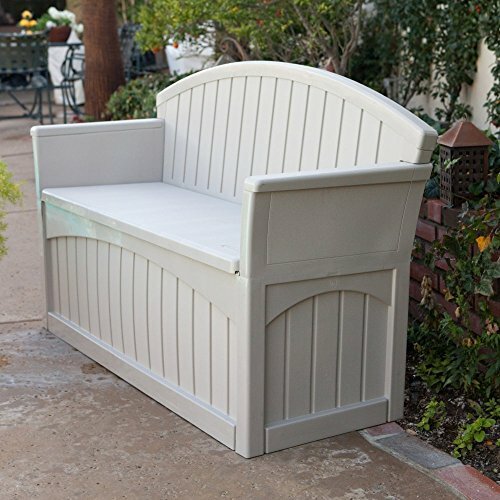 You can also use this handy deck storage box for pool toys, sporting equipment or gardening tools. A storage tray provides a good spot for small accessories such as seed packets, an extra pair of sunglasses or a spade. The deck box is made of stay-dry resin so it can protect its contents from cold and wet weather, making it a good choice for off-season storage. It can also safeguard items from fading from the sun. 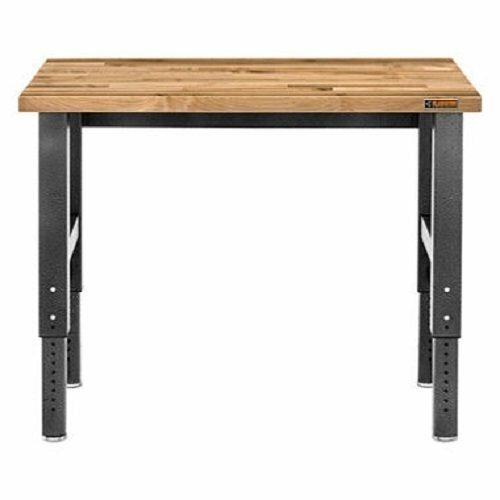 54.5L x 28W x 27H in. 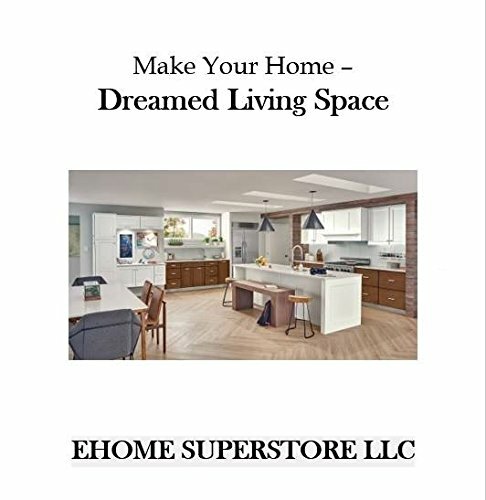 With every purchase, You receive our free E-book with tips for your home.